For the past year, all eyes have been on a rare plant high up in the Waianae mountains; its growth has been live-streamed 24/7. 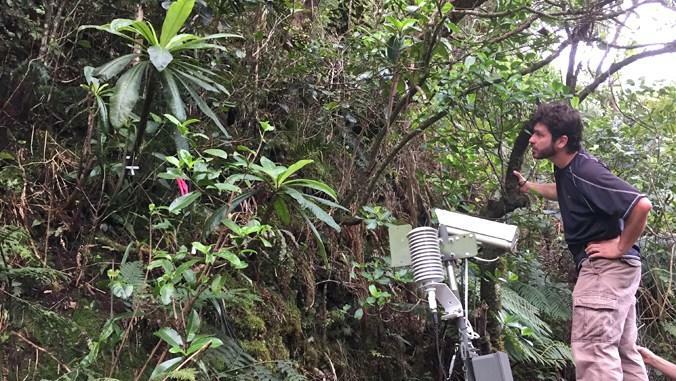 Lucas Fortini with the US Geological Service Pacific Islands Ecosystems Research Center sat down to talk about this groundbreaking project, which is being showcased at the Conservation Alliance Conference. 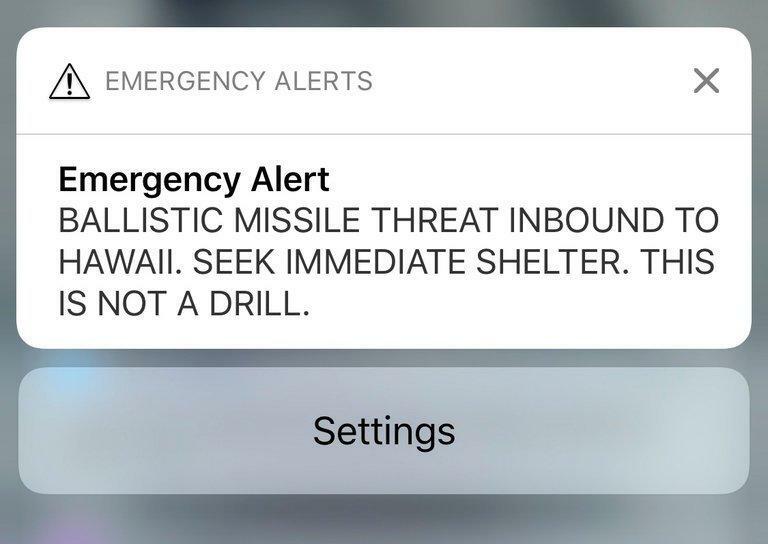 Six months after the infamous false missile alert, Francine Wai of the Disability and Communication Access board joins us to discuss the efforts to improve communications with members of the disabled community during disasters.